The demand for speed has been around since water’s been wet, but great performance is about more than just ponies. The demand for speed has been around since water’s been wet, but don’t forget that great performance is about more than sheer horsepower. 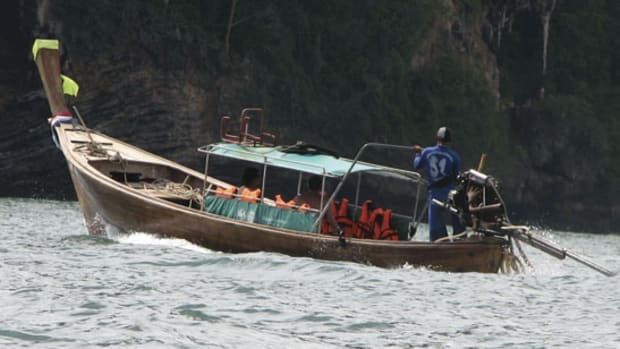 It seems boat owners are always chasing speed. Skippers of sportfishermen want faster craft to get offshore in a hurry and remain on the grounds longer with their lines in, particularly during a high-profile tournament, when millions of dollars are on the line. Speed is alluring for owners of other boat types, too. Some people simply want to drive the fastest boat at a race event. Others want to set speed records for a particular yacht style, as John Staluppi did with his 140-foot Millennium superyacht, The World is Not Enough. (It -reportedly topped 66 knots more than a decade ago.) But an owner’s demand for speed can sometimes conflict with physics, or the preferences of naval architects and boat builders. The desire for speed will be around forever. That much is proven in the surge of new mega-horsepower outboards. 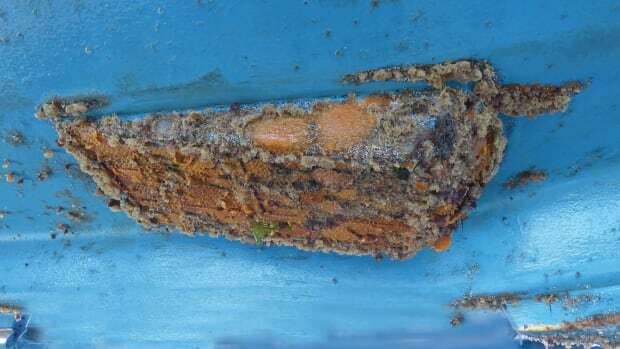 If you want more speed from your outboard-powered boat, just drill more holes in the beefed-up transom, add another stable of horses and hold onto your hat. MTU’s V16 2000M96L has an excellent power-to-weight ratio. 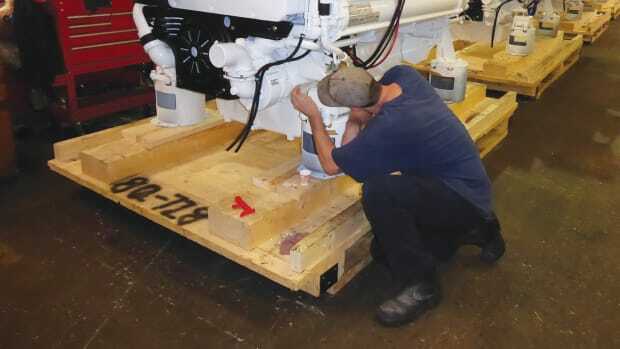 It’s a different story for diesel engines, though, as installation is not as simple. The mounting system alone is complex. 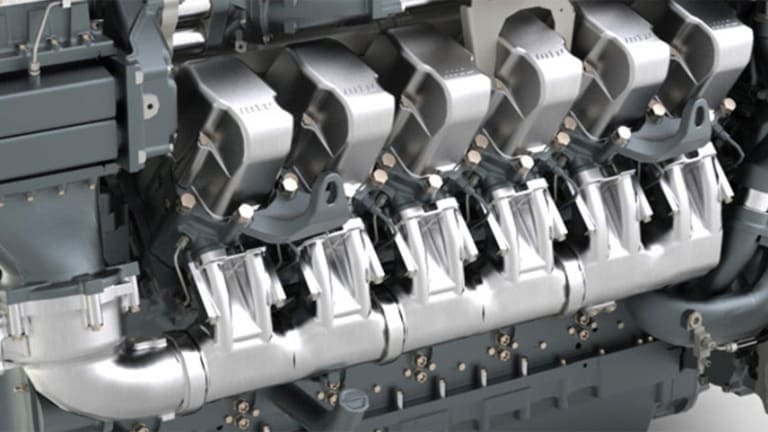 A pair of V16-cylinder diesels have enough torque to change the rotation of the earth, so the mounting system is critical and never a happenstance arrangement. 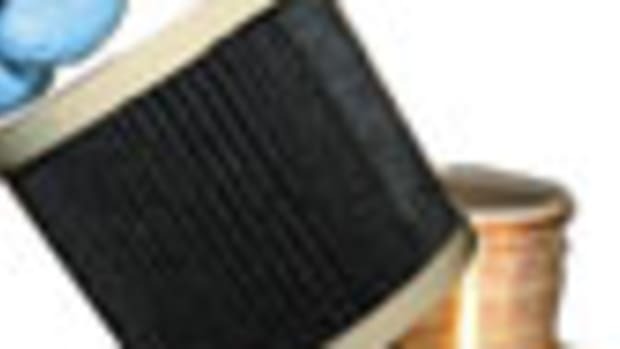 Then there are the heat exchangers that draw cooling water from through-hull fittings, the transmissions bolted onto the rear or front of the V-drive engine, prop shafts, propellers and other running gear suitably matched to the engine’s output. Swapping an outboard on a transom is a day at the beach compared to the work involved with changing a diesel. Nevertheless, there are boat owners who make serious plans to swap out an existing diesel when a more powerful model comes to market. As for the diesel engine manufacturers, most—-including MTU, Caterpillar, MAN, Cummins, Volvo Penta and Yanmar—are busy these days building new iron to quench the demand for more speed. 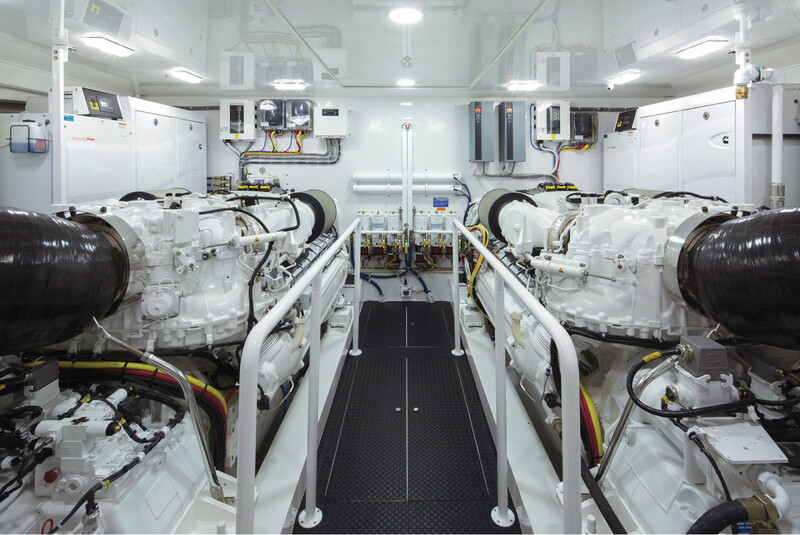 “Today’s trend is toward bigger boats and more power, and engine builders will keep pace as the -market dictates,” says Bob Shomo Jr., president of Off Road Engines for MTU distributor Johnson & Towers. One thing to remember, though, is that a horsepower rating can be deceiving. 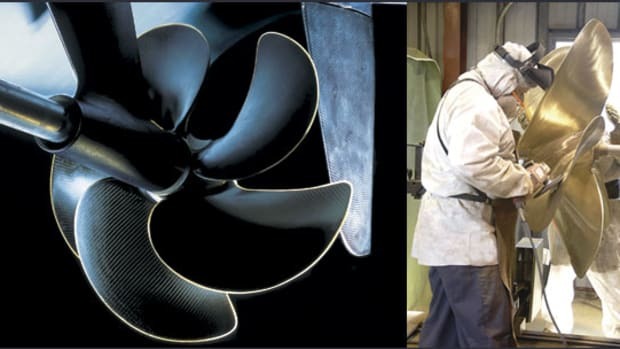 The horsepower output of a diesel engine on a factory floor will differ from the output produced when that same engine is in the hull of a yacht, where the power produced is then transferred to the propeller. Most critical to remember is that horsepower and engine weight contribute to performance. So, if you want more speed from a diesel-powered boat, carefully consider the ratio between the two. One engine with a notable ratio is MTU’s V16 2000M96L. “At some 10,000 pounds and 2,635 metric horsepower, it’s acknowledged as the marine industry leader in its class,” says Shomo. In the quest for speed, the engine-to-weight ratio is one point to examine. Others include hull displacement, load and propeller configuration. 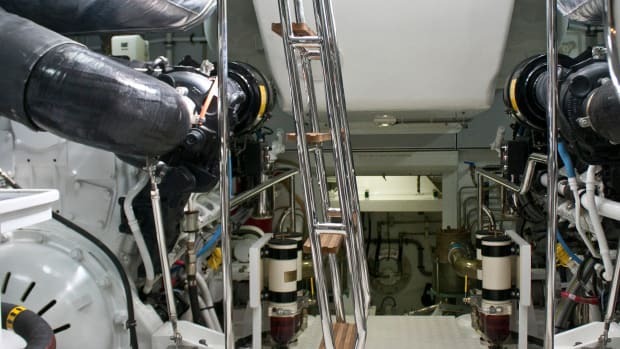 Consider Volvo Penta’s new in-line, six-cylinder D13-1000 diesel, which develops 1,000 horsepower with a conventional drive system and single prop. However, when it’s combined with Volvo’s pod-drive system, the engine becomes the IPS1350, which provides more horsepower output with its forward-facing articulating Duoprop propulsion. The horsepower race among diesel manufacturers is as much about speed as it is about efficiency, versatility and reliability. As a boat owner, consider your needs carefully and you’ll find a solution to match your expectations for power to zoom.